Founded in 2009, InContext provides a unique, in-depth perspective on what consumers see on the shelf, how this drives their purchase behavior, and why. With the power of ShopperMX™—the world’s first cloud-based virtual store simulations and shopper insights platform—their clients can ideate new in-store concepts, evaluate with test shoppers, and activate those concepts to market. It’s hindsight, upfront. 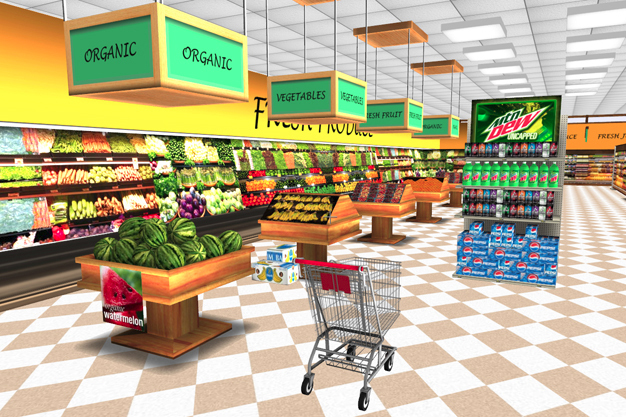 Virtual shopping environments need to resemble, as close as possible, real-life shopping experiences. To do this, each product involved, and there could be thousands, must be modelled in 3D. These 3D models are built from either 6 or 10 still images, taken at specific angles. 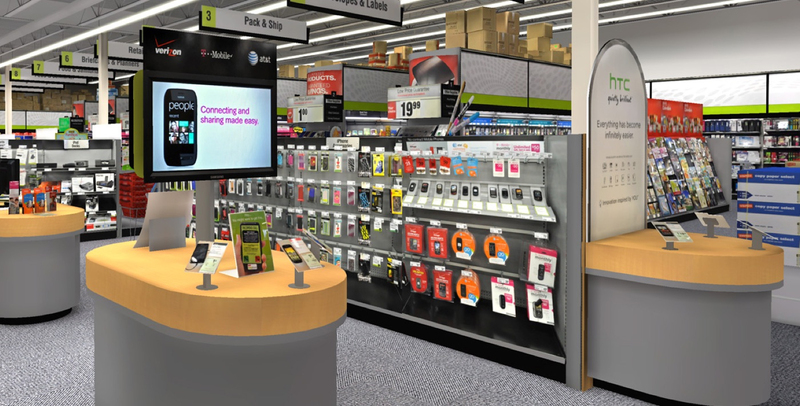 When shoppers are browsing the aisles they can take the 3D products off the shelves and view them from all angles. This empowers them to make an informed buying decision. InContext needed thousands of 3D products for their VR solutions. Their in-house photography studio did not have the required capacity. They would need to outsource product photography. 1. The studio must be able to produce images that meet specific standards for quality, resolution, and file naming. The images must be high quality so they look realistic to the virtual shopper. The resolution must be high so the shopper can view the product from all sides and clearly read all labels. And the files must be named in a specific way to allow the 3D products to be created efficiently and accurately. 2. The service provider must be able to scale production to meet project deadlines. InContext expected to have 3 or 4 projects going at the same time, all with tight or concurrent deadlines. 3. The service provider must be able to scale production to meet project deadlines. InContext expected to have 3 or 4 projects going at the same time, all with tight or concurrent deadlines. 4. The provider must understand the importance of images to InContext’s business. Product images are critical to the services they provide their customers. Delays in production or poor quality would impact customer satisfaction. Also, delays in production would have a negative impact on the benefits their customers derive from using InContext’s VR solutions. Context Solutions tested Visual SKUs product photography services on a small project that involved product procurement, photography, image editing, and formatting and delivering. Visual SKUs services satisfied all InContext’s requirements. High-quality, high-resolution images were captured of each product – 6 for non-cylindrical and 10 for cylindrical products. Visual SKUs software formatted, named, and exported the images to an FTP server as per InContext’s image specifications. Visual SKUs Michigan-based studio has the capacity to handle multiple concurrent projects. With high-volume photography processes and image production management software, the studio can achieve high daily production rates, meeting tight project deadlines. Visual SKUs offers many services relating to product photography including local product procurement. Visual SKUs works hard to understand each customer’s business and the role product images play in their success. Product photography and image production services are tailored accordingly. With InContext Solutions, because the still images were used to create 3D products and the 3D products needed to look ‘real’, Visual SKUs made sure that image quality was consistent from image to image. Additionally, Visual SKUs made sure no deadlines were missed. Produced more than 80,000 high-quality images. From these projects and images, InContext has produced over 12,000 3D products used in their VR solutions.